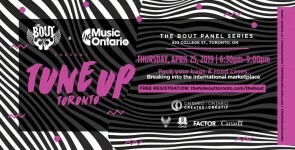 Class is in session with MusicOntario and OMDC at New Skool Rules! 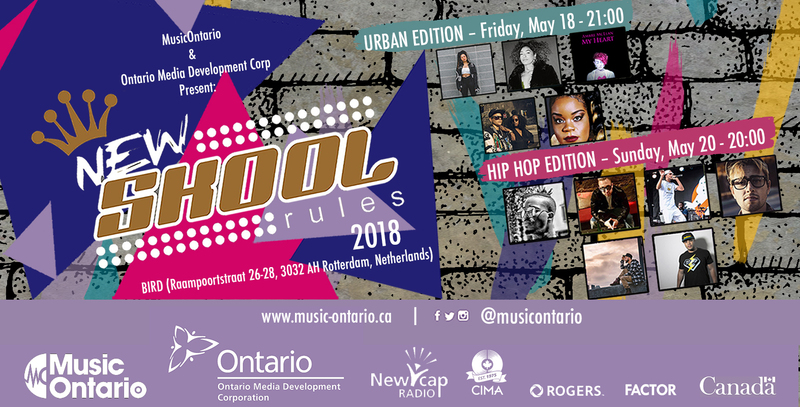 MusicOntario and Ontario Media Development Corporation (OMDC) are proud to take part in 2018's New Skool Rules Festival in Rotterdam, Netherlands. 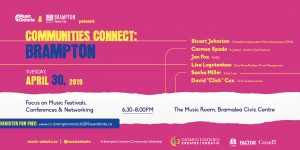 Join us for two nights of high caliber music featuring Ontario's hottest artists in Urban and Hip-Hop!